You’re saying I like getting high. I hate it but I do it. Can you help me? You keep saying I like getting high. I don’t. That’s a fact. I really hate it, but I don’t know why I keep doing it. 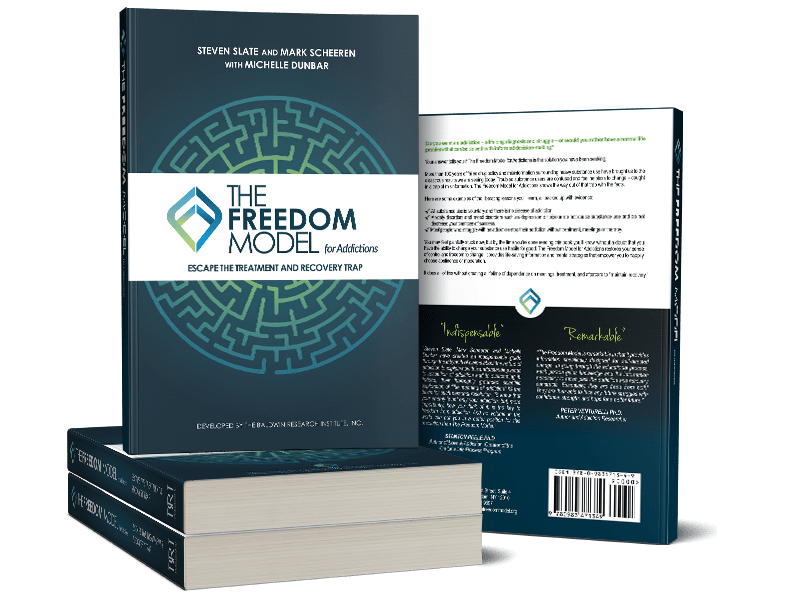 Will The Freedom Model help me with this? “The PDP (Positive Drive Principle) operates on the comparison of options. To choose means you’re seeing more than one option and then judging one of the options as the best and then doing it. This means that if you’re choosing excessive substance use, you see it as the best option available to you. Naturally, then this means you also see the option of going without such excessive substance use as worse in some way. People often wonder How can this be? My substance use is costing me so much that I shouldn’t want it. But the fact is, on some level, you do want it. You want it, at least in part, for the list of reasons you wrote down on the previous page.